I've never seen anything quite like this before... What surprised me was how very different this was from the two other great David Lynch films I'd seen: "Lost Highway" and "The Straight Story", which are in turn very different from one another. 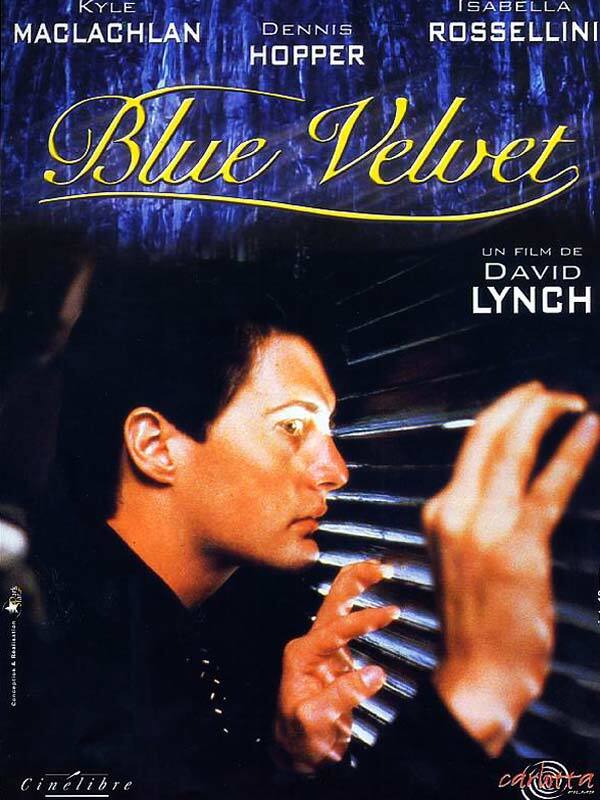 I'd been told by a disappointed David Lynch fan, back in 1997, that the only reason I was so deeply impressed with "Lost Highway" was that I hadn't seen "Bue Velvet", in which he does much the same kind of thing better. 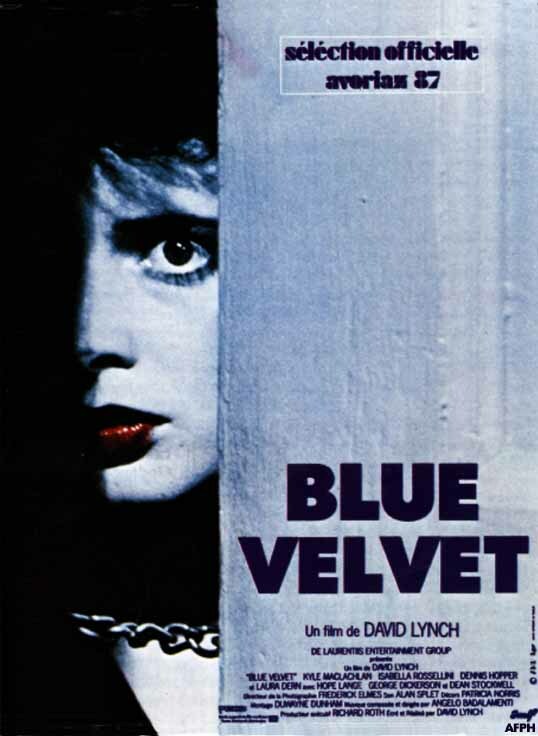 "Blue Velvet" may indeed be better (I wouldn't want to say), but in no respect is it the same kind of thing. (The only instance I've encountered so far of Lynch making the same film twice is "Lost Highway" being remade as "Mulholland Drive", which partly accounts for the latter film being so stale and uninvolving.) "Blue Velvet" is a simple amateur sleuthing story, but the genius is in the telling of it. It's hard to avoid the feeling that something supernatural is somehow involved, although it isn't, and we know that it isn't. It looks and feels as though we're watching the world through a special enchanted (or cursed) prism: the image has been pulled apart, ALMOST into two distinct images, with the elements of pure evil and pure wholesomeness now distinct from one another, sitting just millimetres apart. Unrelated to this, but still contributing to the intense suspense and the overall creepiness, is Lynch's ability to make us familiar with a few ordinary locations, which grow more sinister - or at least more meaningful - every time we see them, until the sight of a simple concrete stairwell in the dark is enough to make us start to panic.